State Sen. Tony Hwang, R-Fairfield, has been nominated by Republicans in the 28th Senate District, which includes part of Westport, to seek a second term in November. WESTPORT — State Sen. Tony Hwang, R-Fairfield, has been nominated by Republicans in the 28th Senate District, which includes part of Westport, to run for a second term in November. Hwang, who previously served as state representative, won the nomination unopposed at the GOP’s district nominating convention Monday in Easton. The 28th Senate District also includes Newtown and part of Weston. 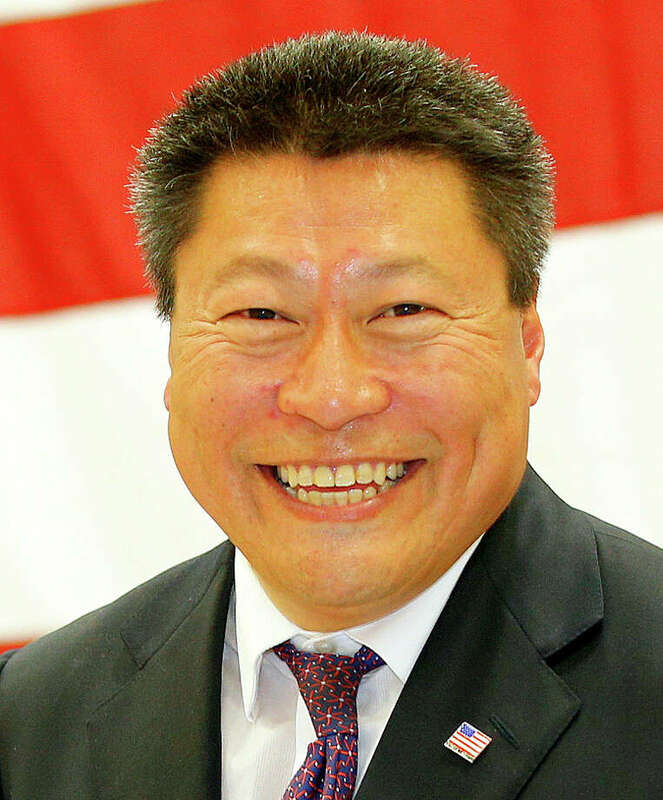 Hwang was nominated for a second two-year term by former state Sen. John McKinney of Fairfield, who previously held the seat, and Newtown First Selectman Patricia Llodra. “I am willing to make the hard decisions for the long-term financial health of our state. We need to practice fiscal accountability along with social responsibility,” he said in the statement.